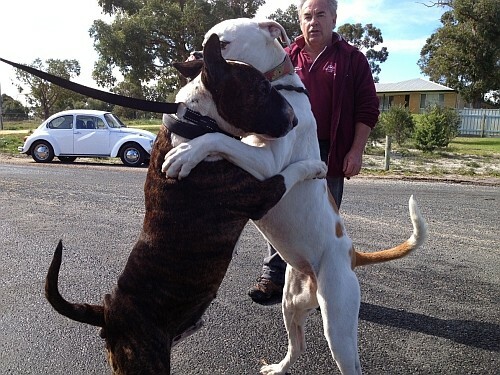 Rescued Dogs - Eric specializes in dog training and behavioural problems. Resolving trauma from previous owners, etc. This website is mobile ready and fast on all devices.